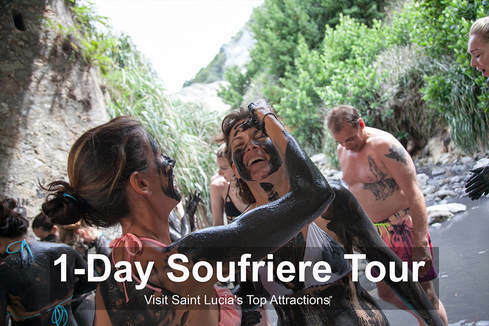 Sargas Villa | Soufriere, St. Lucia Vacation Rental | Caribbean Sleeps 1-4: $250.00 - $300.00 / night. Bedroom 2 - Master: King size bed, Ensuite bathroom with Rain Shower, 55 inch Smart TV, Private balcony overlooking ocean & Piton Mountains. 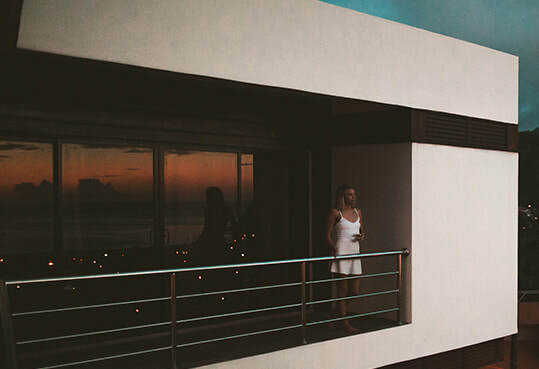 Visiting the Caribbean is always a dream come true, but finding the perfect place to call home during your stay can really make the difference between an ordinary or an extraordinary vacation. If crowded resorts and stuffy hotel rooms leave you with a lot to be desired, St. Lucia vacation rental homes are just what you need. 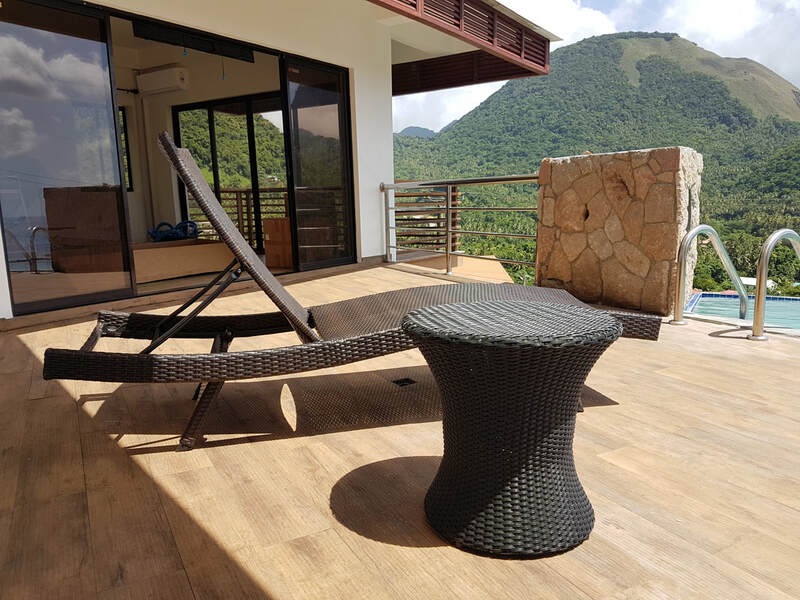 Sargas Villa is a luxury St. Lucia rental property located right in the island’s attraction capital of Soufriere, yet offers a level of privacy that you’ll never find in other types of accommodations. 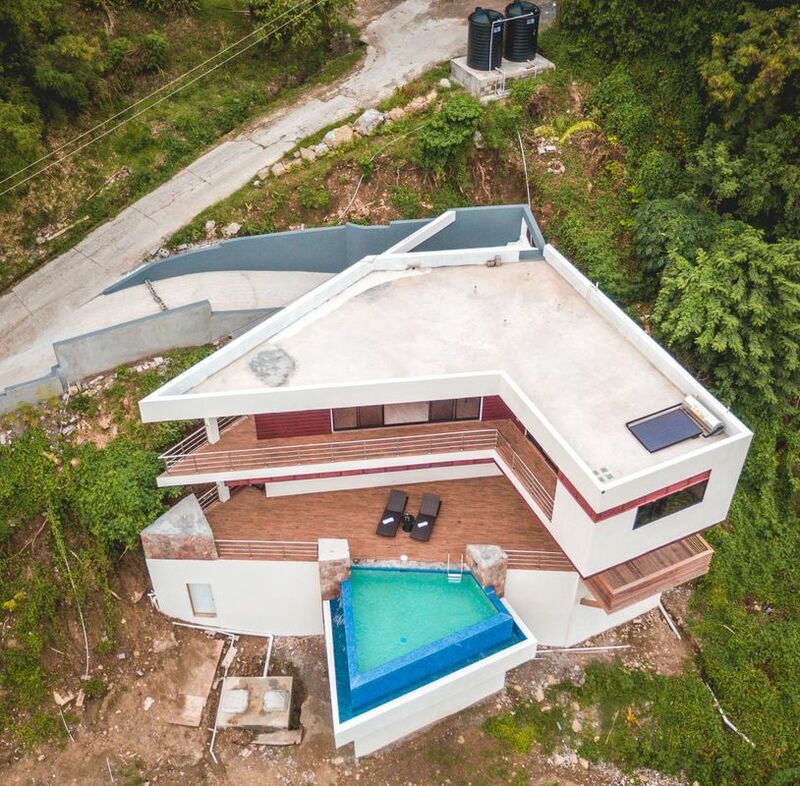 From the moment you approach the property, it becomes apparent that the designers of Sargas Villa set out to create something truly unique. This St. Lucia rental villa boasts a breathtaking eco-friendly design and stunning landscaping, and once you step foot inside, you will never want to leave. 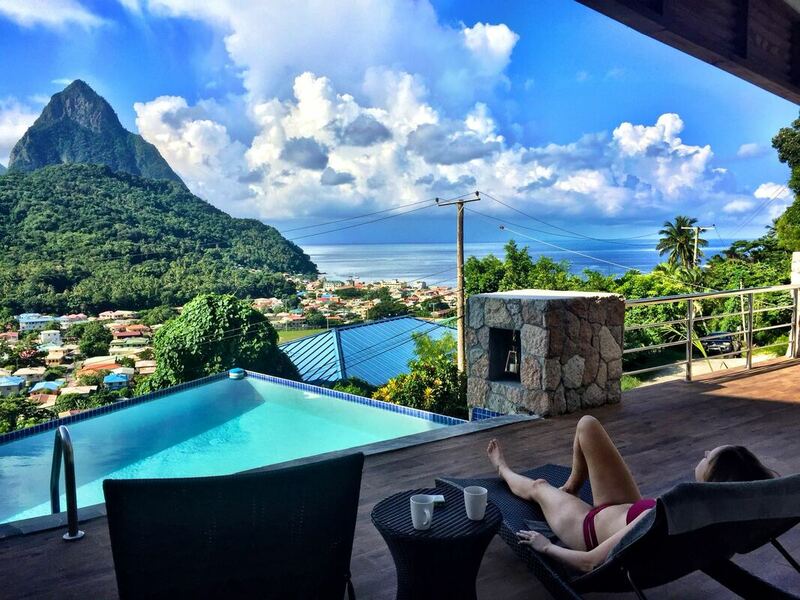 Relaxing in the infinity pool that overlooks both the ocean and the Pitons will take all of your cares away, and with two master bedrooms, everyone can feel like they are enjoying the most luxurious accommodations available. 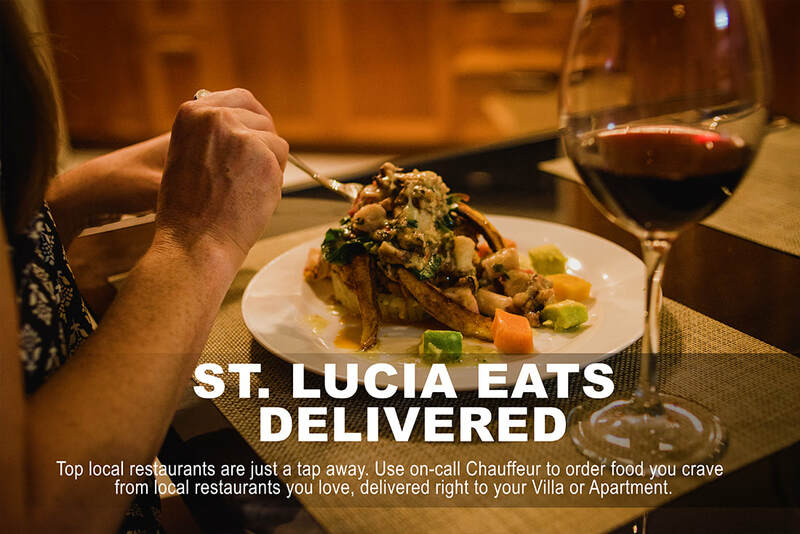 Sargas Villa is a St. Lucia home rental specifically designed with the comfort of vacationers in mind. You aren’t renting someone else’s home and enjoying their definition of luxury, Islander Escapes Villas designed this property with traveler comfort incorporated into even the smallest details. 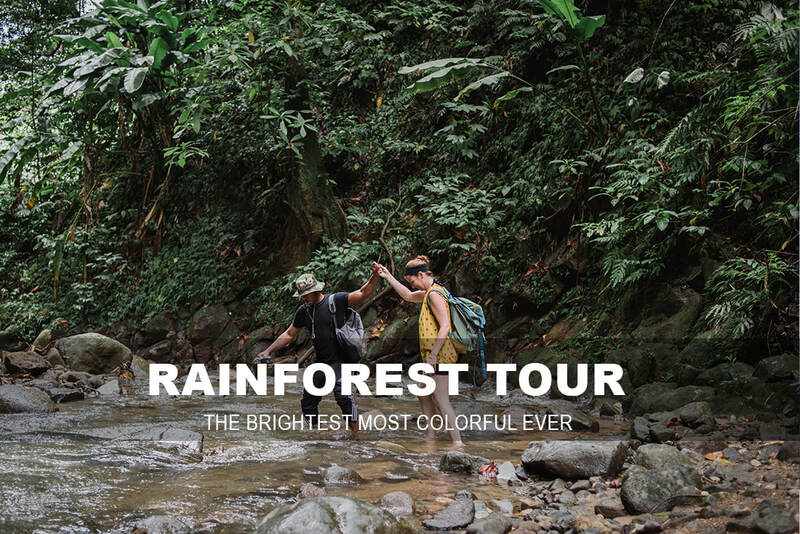 Relax in a rain shower that feels unlike any shower you have ever taken. ​Cook in a modern kitchen with new, state of the art appliances and everything you need to prepare and eat a gourmet meal. Sleep in lush king size beds designed to provide the best night’s sleep. Take advantage of high definition televisions, complimentary wireless internet, and a personal computer. And do it all without breaking your budget. 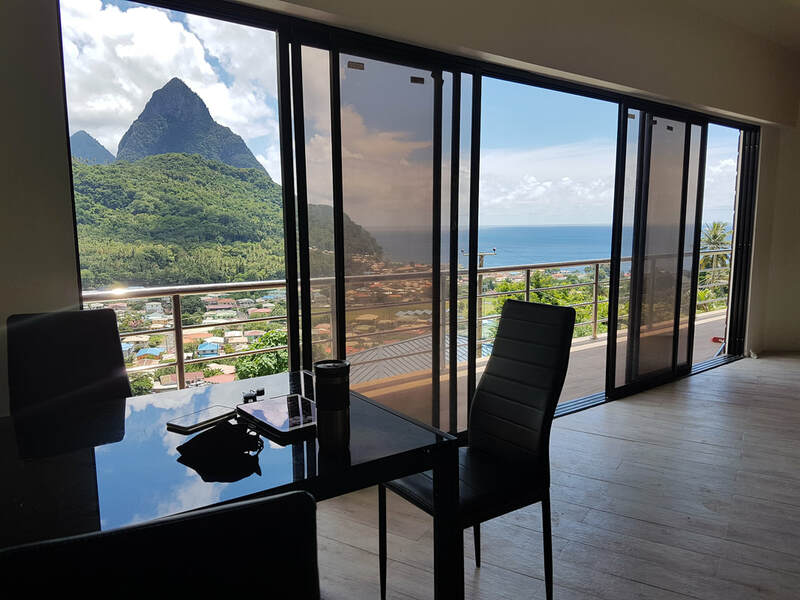 Located in the heart of Soufriere, guests of Sargas Villa will find that this St. Lucia villa rental is close to the island’s top attractions. White sand beaches are only minutes away, and you can easily drive or taxi to the Piton Mountains or to the world’s only drive-in volcano. 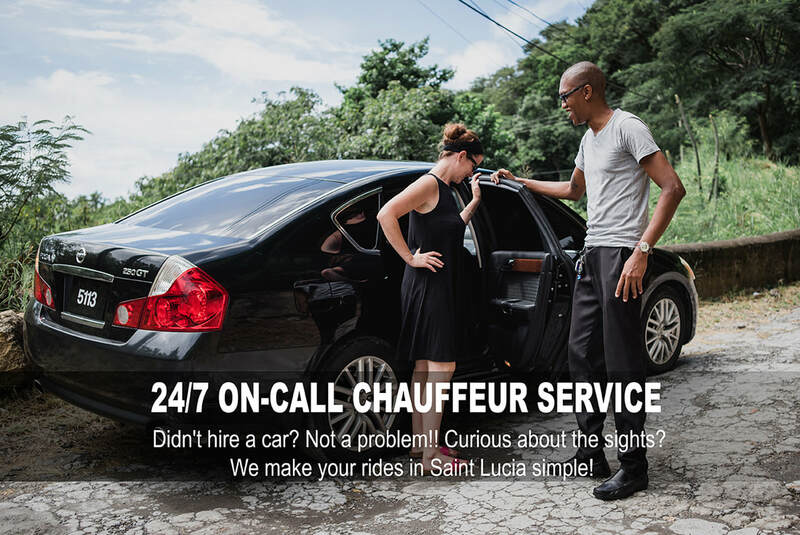 Villa rental includes access to a 24-7 chauffeur service as well as 24-7 support and maid service. Everything you love. Anywhere you go at this Luxury Villa. 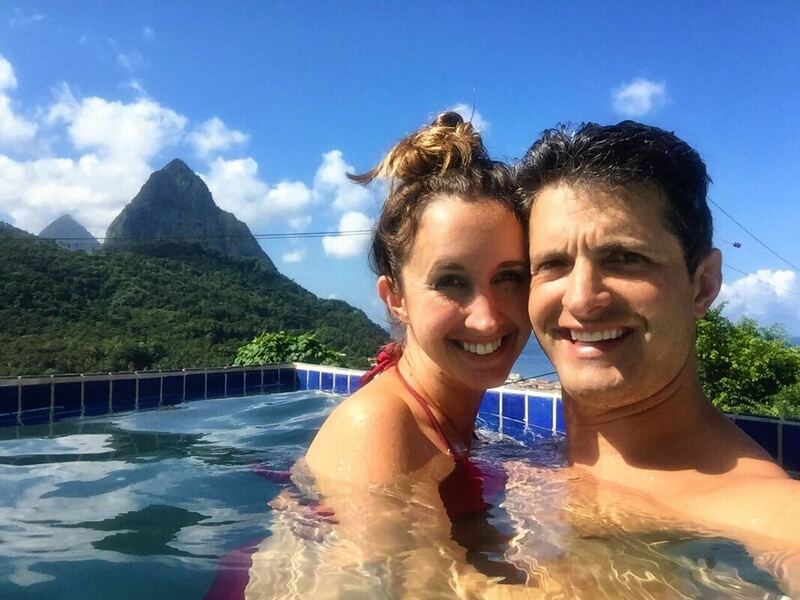 Guests of this St. Lucia vacation property also have access to private chef service. 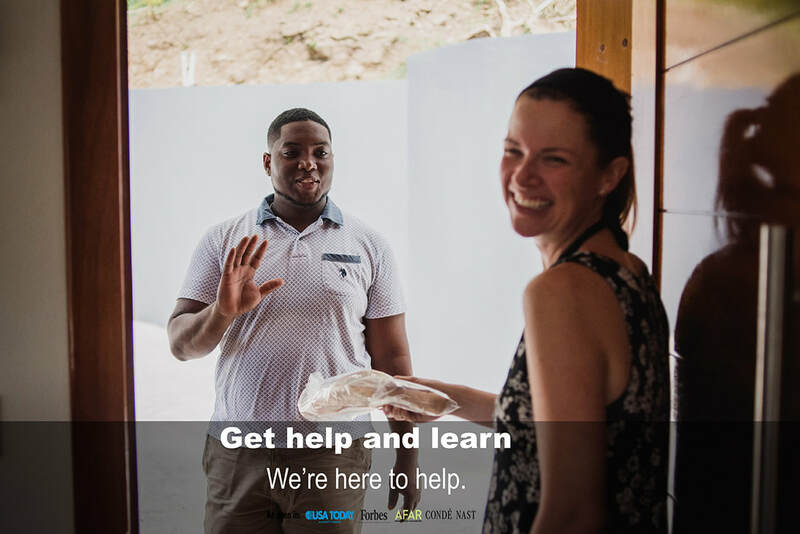 If you don’t want to dine out but really want to enjoy fine Caribbean cooking, why not let a private chef handle everything from preparation to cleanup without ever having to leave the comfort of your Soufriere villa rental? 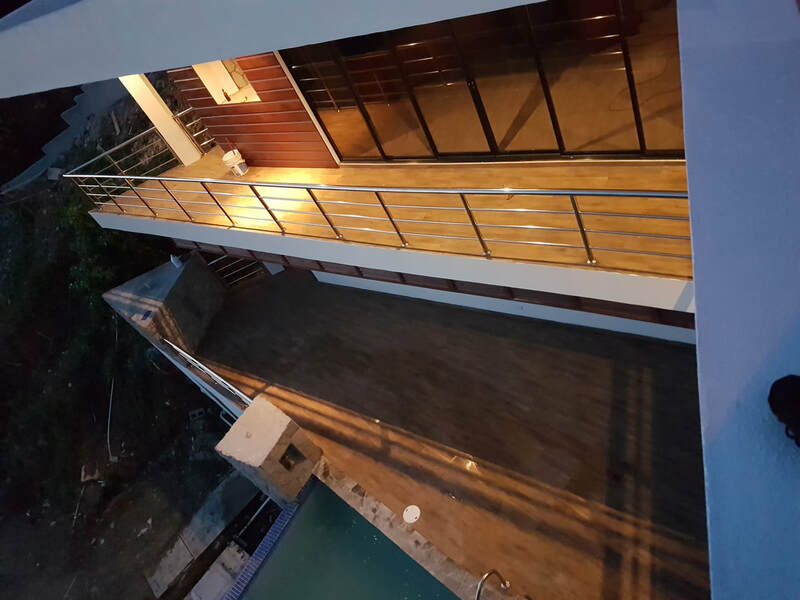 ​Islander Villas takes pride in thinking of even the smallest comforts, and Sargas Villa has garnered countless reviews from travelers like you who found it to be the best way to enjoy pure luxury on a budget! Copyright © Islander Villas. All rights reserved. Everything you love. All in one place. "Wow! Wow! Wow! You are amazing at what you do and your villas are out of the world. Felt very much like the rich and famous"
"I can't really say enough about what an incredible value Sargas is as well. We couldn't believe the whole amazing house was ours for the price tag." 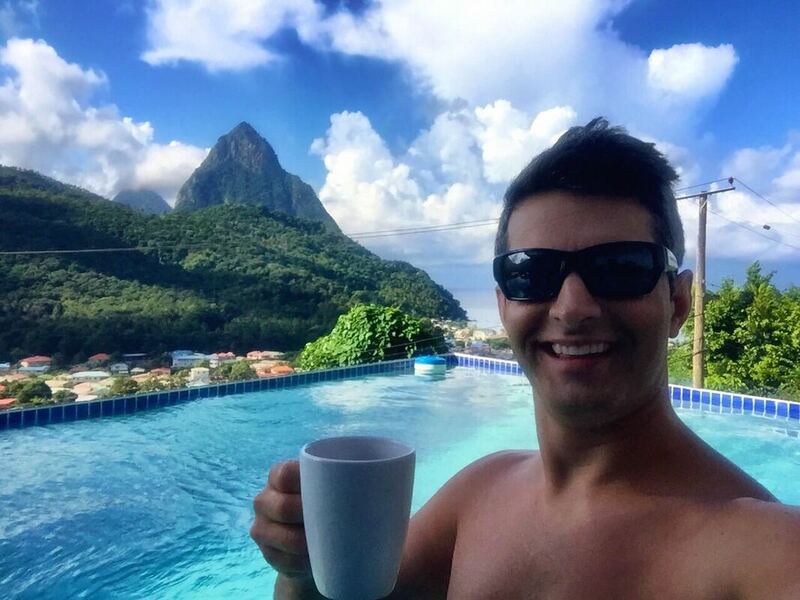 ​"Your Jade mountain Airbnb is JAW DROPPING. I'm telling you as a matter of fact I'll be staying at that"
​Finding the perfect place to call home is truly one of the most important aspects of any getaway, and Sargas is easily the perfect choice for individuals, families, and couples alike. While St. Lucia offers countless things to see, do, and experience, you may find that as much as you enjoy the rain forests, mountains, history, and cuisine, that the most enjoyable thing about your trip is the time spent in this luxurious, yet affordable St. Lucia villa retreat.